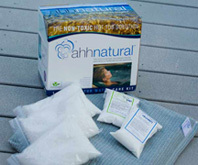 We have searched for the best natural hot tub spa chemicals on the market today to make your life healthier. Happy Bathing! Super sized Ahh-Some Hot Tub Cleaner. 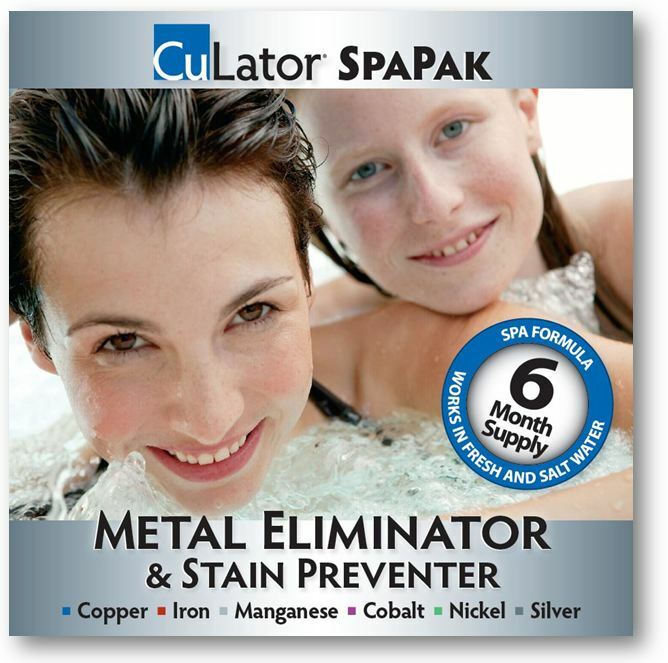 If you have heavy bather loads or kids, use this as an ahh-some clarifier. Great for anyone who wants to add a clense throughout the year too. If you want a fast acting deep clean & clarifier, ahh-some is for you. NEW PRODUCT!! The 30 minute power Detox; Ahh-Some Hot Tub/ Jetted Bath Plumbing & Jet Cleaner. 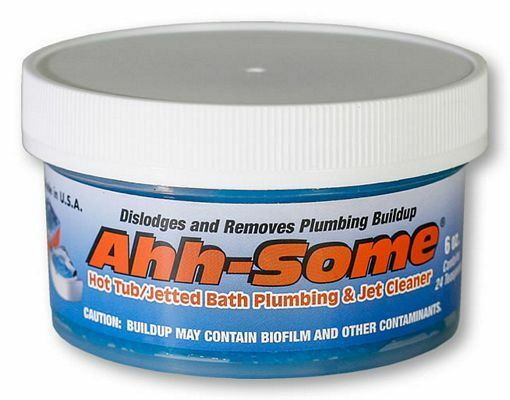 We recommend ahh-some jet and plumbing BIO- cleaner to anyone who is on a time chrunch. If you want the fastest deepest cleanse possible, ahh-some is for you. NEW PRODUCT!! 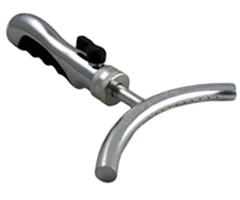 The Grit Gitter is the perfect solution for quick spot cleaning in any hot tub or spa! Simply grab the Grit Gitter, place it over the debris, squeeze, and you are done! It is that easy!